Forget mobile broadband technologies with quarter-mile coverage areas. 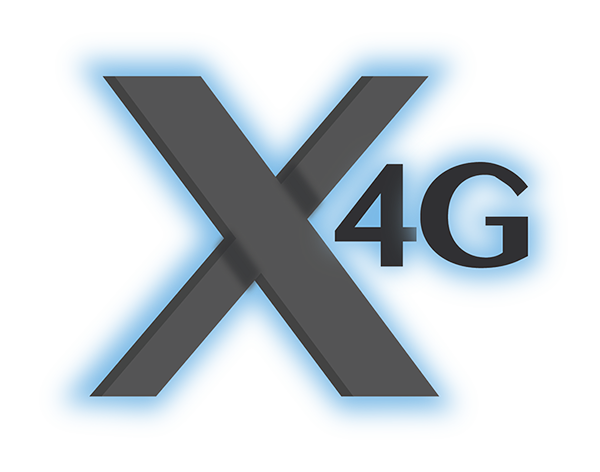 X4G is taking fixed wireless operators to the next level. Designed to support up to 150 Mbps per sector, while blasting through the heaviest NLoS environments at distances over 5 miles, X4G is the only technology you should be counting on for last-mile access. X4G Base Stations are able to interoperate with existing 802.16e subscriber units. Backhauled over a dedicated QAM-256 channel, the Small Cell BTS extends the coverage area, providing high capacity access to last mile customers. Network management software for billing, ticketing, scheduling, element management, TR-069 services, provisioning & authentication. Enhanced, feature-packed subscriber units will allow for 802.11b/g/n offload to WiFi users. 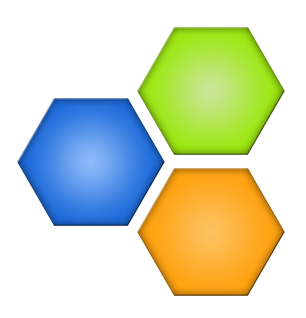 QAM-256 achieves 33% more bits/symbol than QAM-64, maximizing the capacity of your wireless links. The Multi-Carrier BTS utilizes 3 channels across 6 RF paths, delivering 150 Mbps of capacity. Prioritizing Voice, Video, and Data has never been simpler than with the X4G BTS.